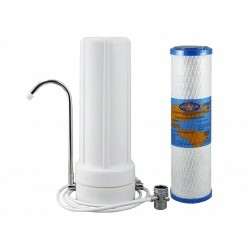 Omnipure Compatible OMB834 1 Micron Cyst Water Filter 9"
Don't want to pay $46.00 ? 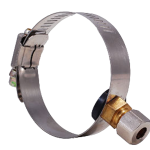 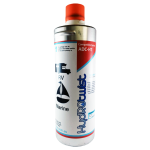 The Omnipure 9" inch OMB9M (OMB-834M) 1 Micron Absolute Carbon Block Cartridges are extremely effective at removing unwanted tastes, odours, chemicals and other substances. 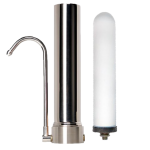 Omnipure carbon blocks use fine premium coconut carbon to provide better tasting water. 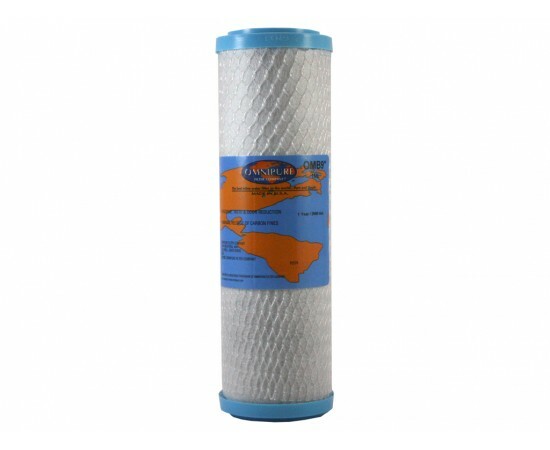 This is the 9" version of the 10" OMB8341M 1 Micron Filter. 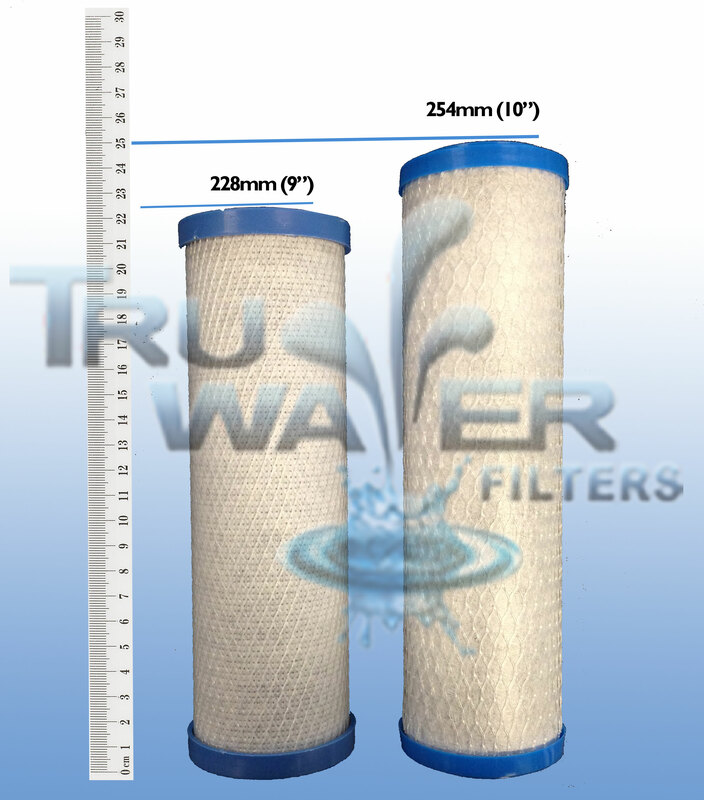 If you are unsure whether or not you have an Omnipure Super Block 9" or 10" use the comparison below to measure your current filters. 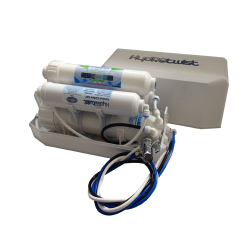 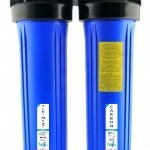 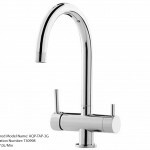 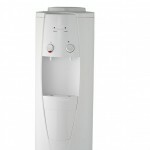 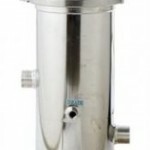 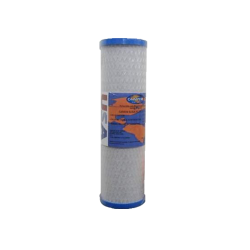 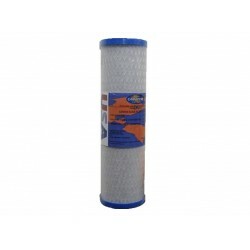 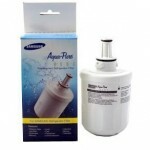 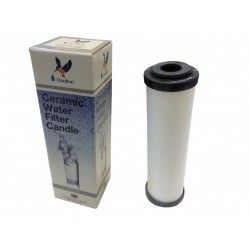 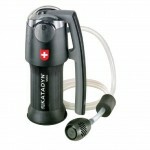 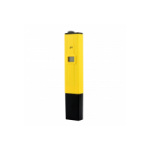 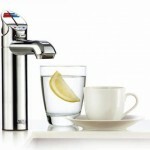 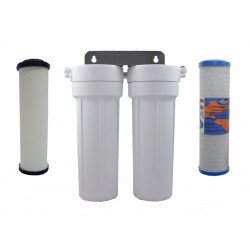 Omnipure OMB9ML 5 Micron Carbon Block Water FIlter 9"
The Omnipure Superblock 9" OMB9M (OMB-834M) 5 Micron Carbon Block Cartridges are extremely effective at removing unwanted tastes, odours and other sub..
Omnipure OMB934 5 Micron Carbon Block Water Filter 10"
The Omnipure OMB934 Carbon Block 5 Micron Cartridge is a suitable replacement for water filter systems that require a not so fine filter. 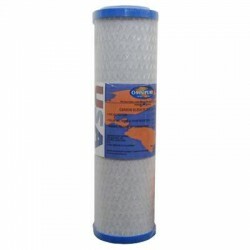 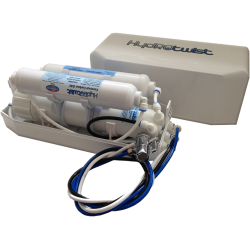 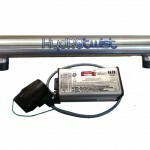 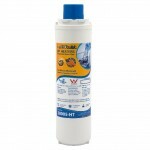 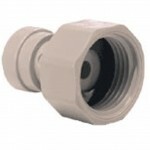 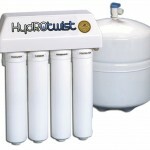 Made from pr..
Omnipure OMB934 10 Micron Carbon Block Water Filter 10"
The Omnipure OMB934 Carbon Block 10 Micron Cartridge is a suitable replacement for water filter systems that require a coarse carbon block to allow fo..
Omnipure Superblock OMB9ML 1 Micron Lead Reduction Filter 9"
The Omnipure Superblock 9" OMB9ML (OMB-834ML) 1 Micron Absolute Carbon Block Cartridges are extremely effective at removing unwanted tastes, odours, c..